Sand washing machine reducer wear, what maintenance measures to take? The reducer is the transmission in the sand washer. 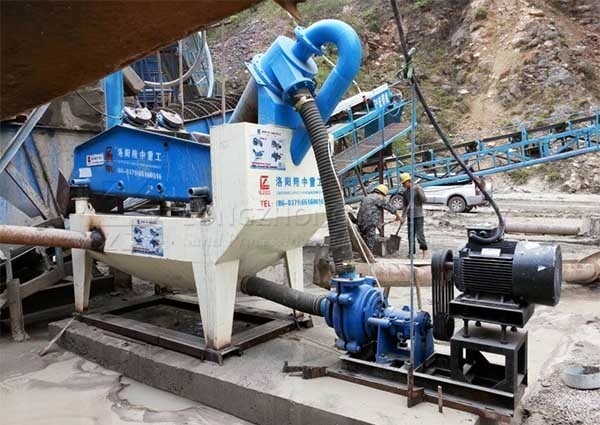 The wear of the reducer is a common problem, because the position of the reducer is parallel to the main axis of the impeller, and the rotation of the impeller blades of the spiral washer drives the cleaning of the gravel. The force given by the reducer is opposite to the direction in which the impeller blades rotate, so the reducer wears more. 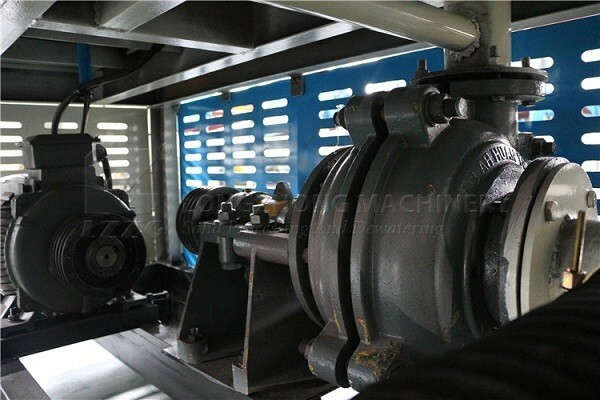 What should I do if the sand washing and recycling machine reducer wear? During the correction process, the reducer is always in a normal temperature state, and no internal stress occurs. No thermal deformation, cracking, annealing, softening, no potential impact of cracks and cracks. High bonding strength, no falling phenomenon, no hard spots, high surface finish, and adjustable hardness. The sandpaper reducer correction amount can control the accuracy, and can also be modified on site without disassembly. The corrected orientation can be used to accurately restore the tooling grinding skills. The reducer is used to grind cement, coal and other industrial materials such as construction, chemicals, and ceramics. It has a small volume, light weight, small footprint, low power consumption, and energy saving to reach an agreement of more than 30%. Look at the material of the reducer, according to the material of the reducer. 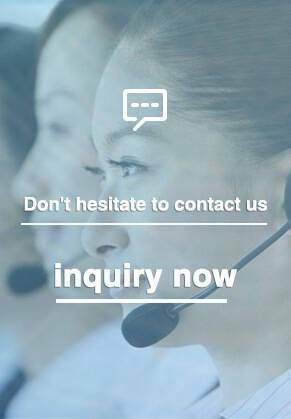 Repair of high carbon steel and high carbon alloy steel, high strength alloy steel, stainless steel, cast steel, and cast iron. Longzhong Washing and Recycling Machine is a new type of energy-saving and environmentally friendly sand washing equipment. It is cleaner than a traditional sand washing machine. The sand is high-quality sand and we offer more favorable prices.